Apple has been using a certain type of file system for around 30 years and it has worked solidly since it’s inception. But since the introduction of a flash-based Mac, there are a ton of possibilities that have become available. 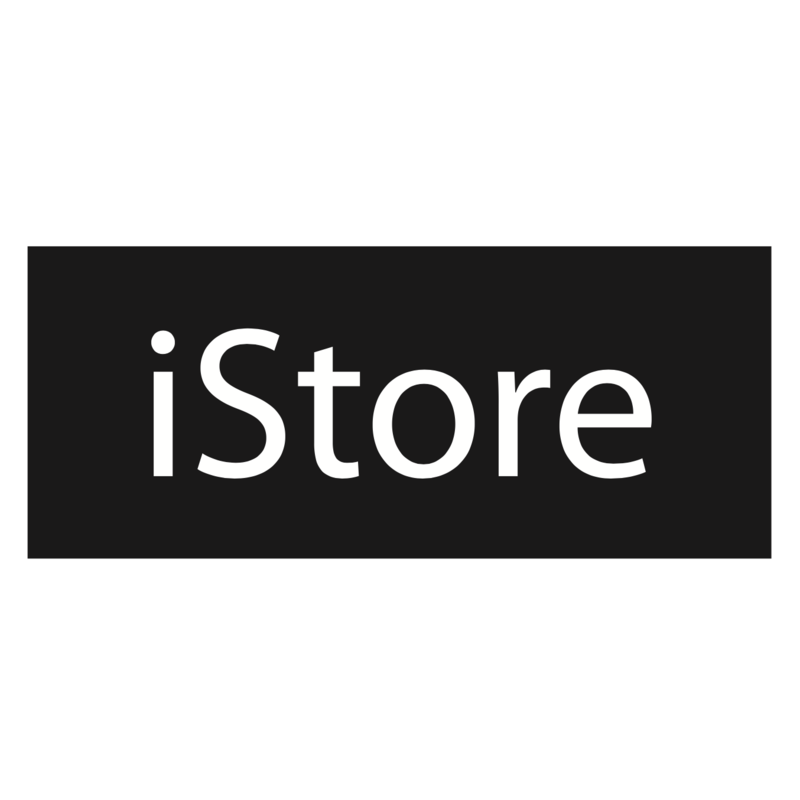 The Apple File System is better designed for flash and also equipped for future innovation and storage capabilities. It brings an advanced level of security and responsiveness when accessing all of your files - documents, mail, apps, photos, and well, everything really. From a safety aspect, there is now built‑in encryption, crash‑safe protections, and simplified data backup.